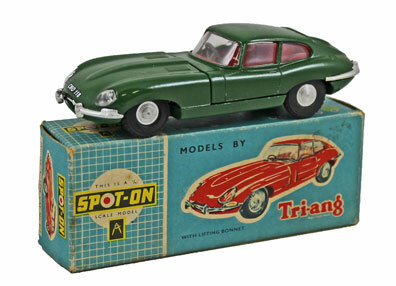 It was our first Die Cast, Model Soldiers and Toys Auction of the year with 349 lots on offer. The snow and ice did nothing to deter our keen bidders with many queuing at the door when viewing opened at 8:00am. 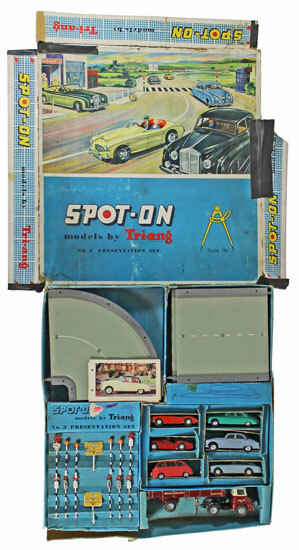 We started with the toys section and film and television related toys continued to be popular with bidders this auction. Highlights include this 1980s Kenner Ghostbusters collection of figures and vehicles, all in their original boxes and/ or packaging, which realised a massive £1,110! Models from the 1980s again proved extremely popular with this Thundercats collection, again all in their original packaging, selling for £930. There was a good range of Lego offered in this auction. 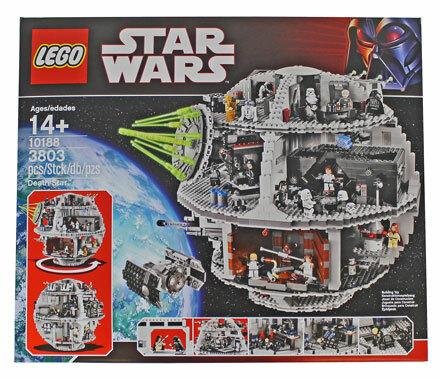 Highlights include this Star Wars Death Star Set No. 10188 which achieved £252. 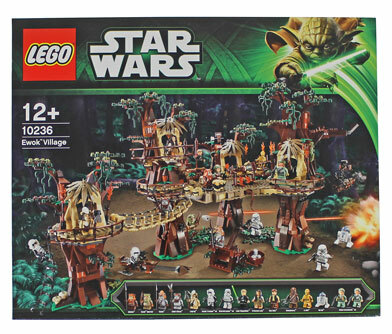 And this Star Wars Ewok Village set No. 10236 which realised £204. 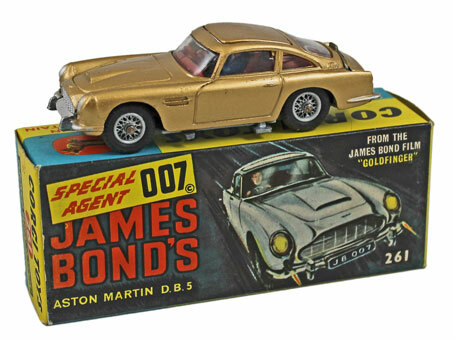 Moving on to the die cast section this Corgi James Bond’s Aston Martin DB5 No. 261 sold for £384. 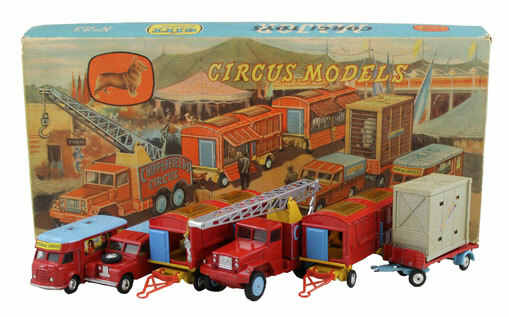 This Corgi Chipperfield’s Circus first issue Gift Set No. GS23 achieved £264. 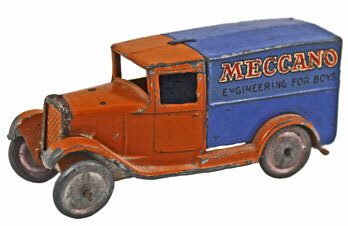 In the Dinky section this pre-war Hornby series Delivery van No. 22d realised £552. This Spot-on Jaguar E Type No. 217 sold for £216. And this Spot-on Presentation Set No. 3 achieved £420.